Jozefa Berouskova, who were high wire performers. 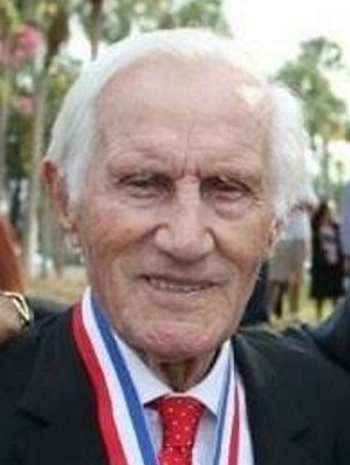 At age eight, young Charles joined his family's act riding unicycles and motorcycles on the high wire. On April 27, 1937 Charles married Rosena Kilian, Born Aug. 27, 1914, in Moravia, Czechoslovakia. In 1939 Hitler’s forces invaded and occupied Czechoslovakia. After the invasion circuses in Czechoslovakia closed , then young Charles purchased a movie theatre. Under pressure from the Hitler regime, most theatres showed German films, however Charles defied the Nazis by showing only Czechoslovakian made movies. Once Czechoslovak territory was liberated from the Germans by Soviet armies, Charles' theatre became "property of the state". At that Time the Coronas family decided it was time to leave Czechoslovakia and return to the circus. The family performed through Europe where the act became a sensation. 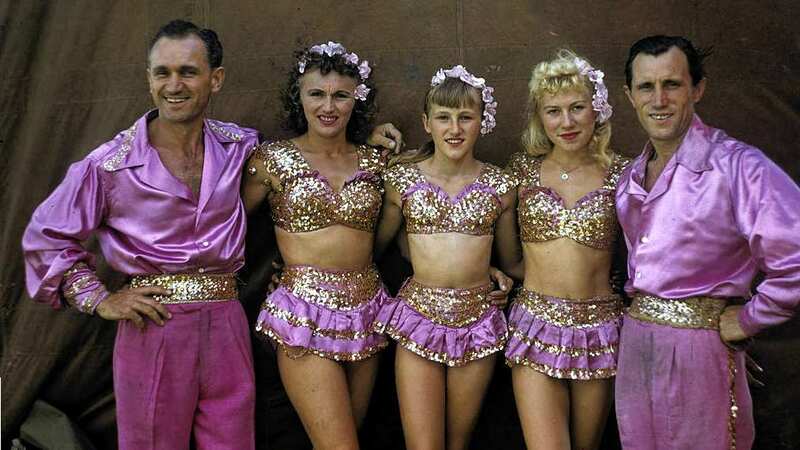 The act was noticed by an American circus agent who offered to bring the family to the United States. In 1952 the family departed from Le Havre, France aboard the Ile de France and arrived in New York City on June 18, 1952. The Coronas performed with all major circuses and theme parks throughout the U.S, as well as appeared in many television shows and motion pictures. In 1977 at age 65 Charles retired from the high wire and began a new and very successful career producing circuses and thrill shows across America. At age 83 Charles retired and pursued his passion of restoring Airstream trailers. On February 15, 2016, 103 year old Charles Landkas Coronas passed away peacefully at his home. 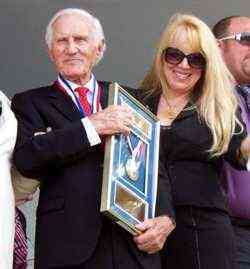 On Jan. 13, 2013, 100 year old Charles Landkas Coronas was inducted into the Sarasota's Circus Ring of Fame. 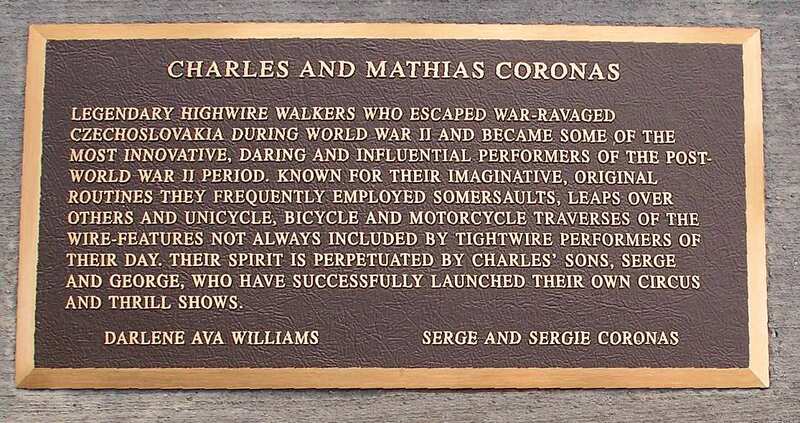 The Charles Landkas Coronas plaque at Sarasota's Circus Ring of Fame. Photo Credit: Milner Library, Illinois State University.